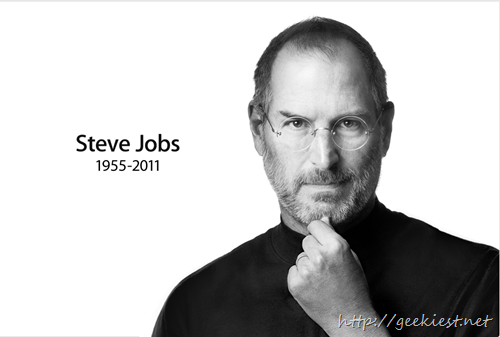 Apple co-founder and former CEO Steve Jobs died on Wednesday. He was 56 years old. 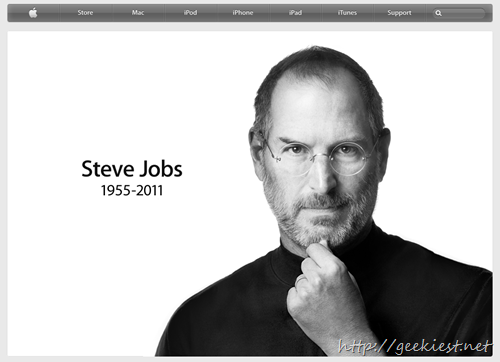 May Steve rest in peace. 3 Apples changed the World, 1st one seduced Eve, 2nd fell on Newton and the 3rd was offered to the World half bitten by Steve Jobs." The world has lost a visionary, May His Soul Rest In Peace.